At first this argument against upgrading the lighting of a business surprised me. Did he know something I didn’t? 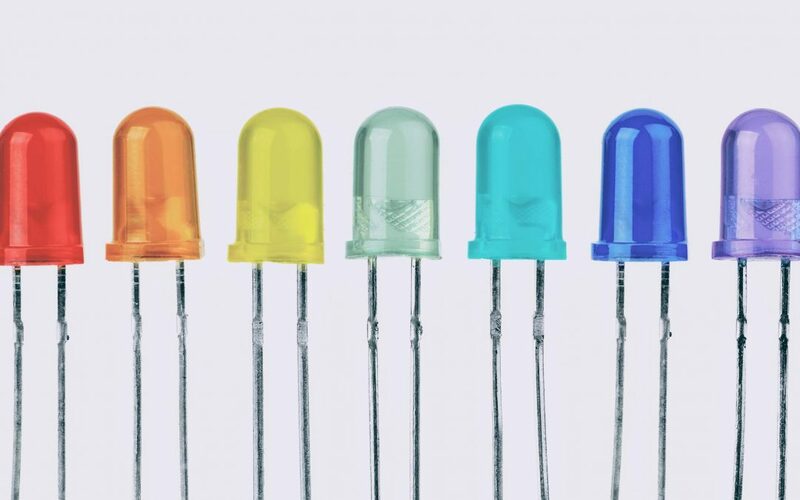 While LEDs are not always the perfect solution, let’s take a look at some current realities. In the last 10 years LED technology has developed substantially. They are becoming a mainstay in smart home technology, with several brands that can now be controlled remotely or even automated to make adjustments according to certain conditions. Not only can LEDs deliver better light to your work station, they are now being developed to deliver LiFi, or wireless internet signals. During that same 10 years quality LED light bulbs have gone down in price from upwards of $100 to as low as $2.50. While not as dramatic as price, the wattage of the bulb has also decreased. Now a 60 Watt equivalent is only 6 or 7 watts. In all three categories: development, price, and efficiency these changes are pretty significant. LED technology will continue to develop and move forward. However, don’t wait for the technology to be perfected before taking advantage of it. If we did that none of us would be reading this right now – whether on a computer, tablet, or smartphone.